the globe, let our family move yours! Brian was born in Mathews County and has lived in the area most of his life. He graduated from ODU with a B.S. in Business Administration. While attending college, he “accidently” started the company by helping his parents move. 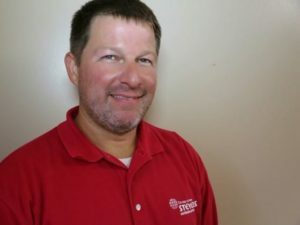 Brian is not just the owner, but also finds time to provide in-home estimates while balancing various other items, to include keeping the customer and staff in good spirits. He is very involved in his family, company and the local community, such as the Boys & Girls club, Rotary and various other organizations. Originally from New Hampshire, Jennifer graduated from ODU with a BS in Criminal Justice. She oversees the financial affairs, manages the office staff and assists with the day to day tasks of the company. Jennifer balances not only being the CFO but a wife and mother of three boys. 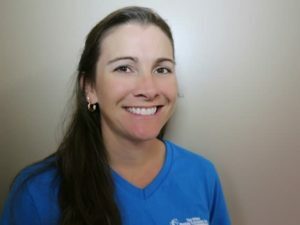 With 20 years of experience in the industry and 5 of those years spent running crews and loading trucks, Jennifer has the unique ability to step into any roll within the company. 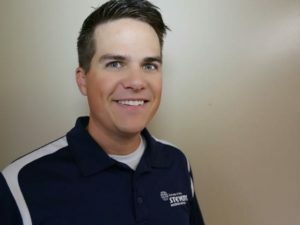 Operation Manager for the company and avid outdoorsman from Denver, CO. Derek went to school at Colorado State University and moved to Virginia in 2007. Derek oversees the day to day functions for our company, our fleet and our staff. He also, dispatches all the long haul tractor trailers across the country and is the primary supervisor on all interstate moves. 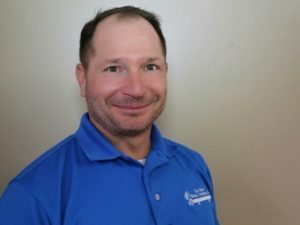 He has been with The Other Moving Company since 2011, performed every roll in the moving process and knows what it takes to make your move as smooth as possible. Bill has a diverse background in LEAN/6 Sigma and overall Better Business practices. He retired from the Marine Corps and enjoys the “Home-town” feeling that Gloucester gives. He has been with the company since January of 2016. Bill takes care of the marketing and sales, as well as provides in-home estimates. Having moved more than 15 times himself, he understands the customer’s perspective and what they may be going through.